Working On A Cruise Ship | 11 Great Jobs That Require Travelling! 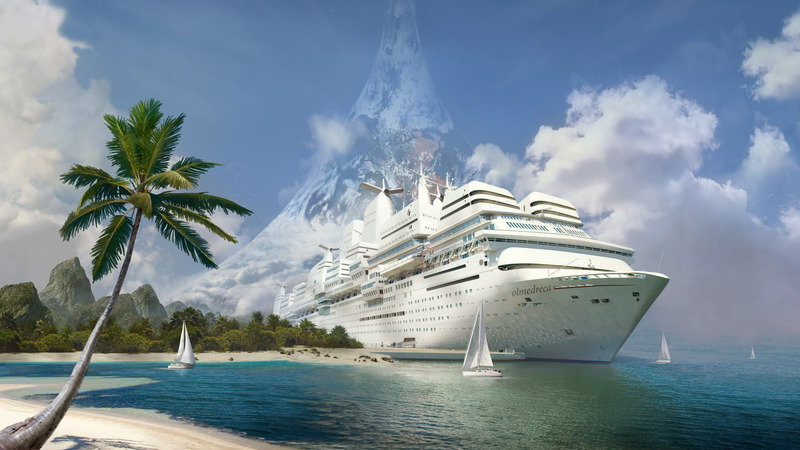 Cruise ships are like floating cities filled with people and equipped with all modern amenities. Cruise ships offer a wide verity of jobs, like dancer, security guard, performer, musician, childcare worker, chefs, diving instructors, etc. If you have a strong desire to travel, and if you are not subjected to sea sickness, you will easily find a suitable job on a cruise ship.